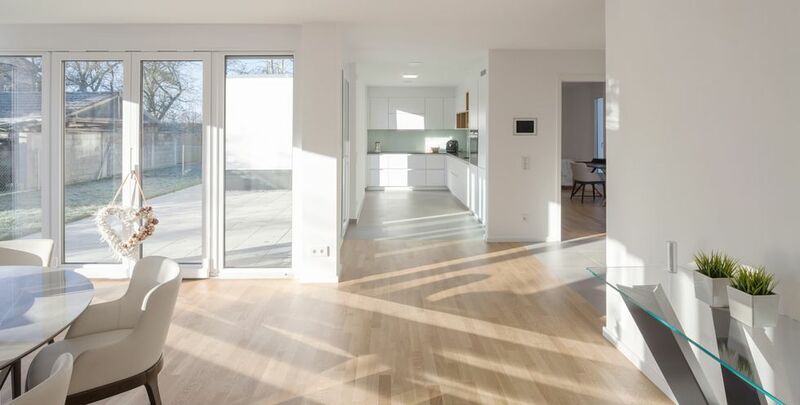 At the gates of Munich, to be exact in Karlsfeld, there is a special housing development area. 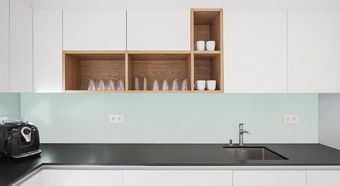 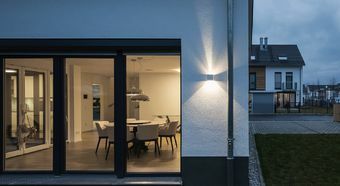 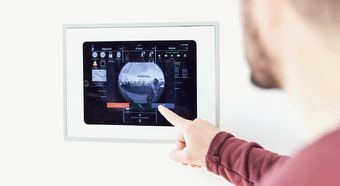 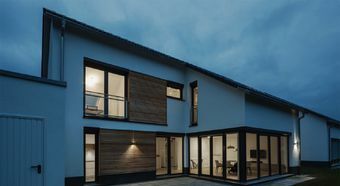 A developer has built 28 houses there and without exception all have been equipped with the same smart building technology from JUNG and iHaus. 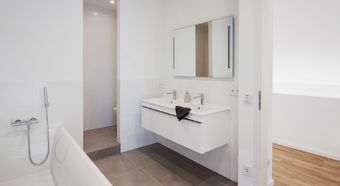 The developer christened the project “mynido”, which translates as “My nest”. 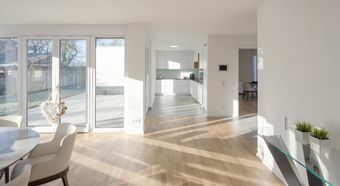 On the ground floor, the large living area impresses with an open kitchen and large windows. 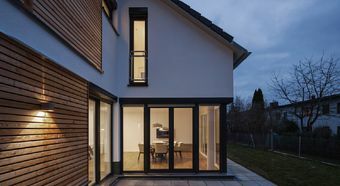 There is direct access to the terrace and garden. 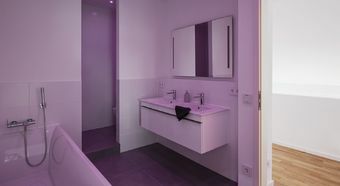 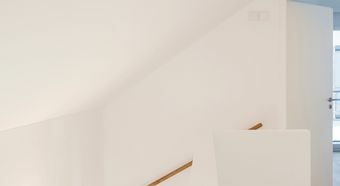 On the first floor there are three bedrooms and an elegant bathroom equipped with Philips Hue. 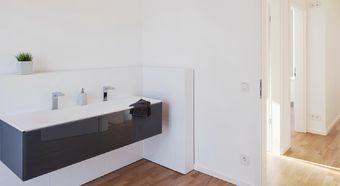 Nothing stands in the way of a relaxation bath with individual lighting mood. 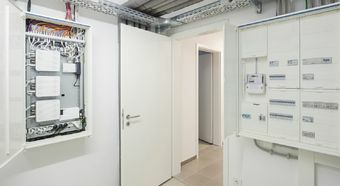 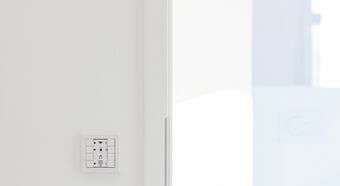 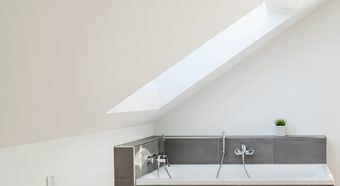 The whole building technology is based on KNX products from JUNG with the connection to the IOT world via iHaus. 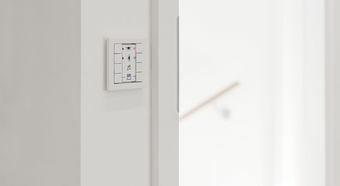 The F 50 series switch provides up to 8 functions and can be labelled in many ways. 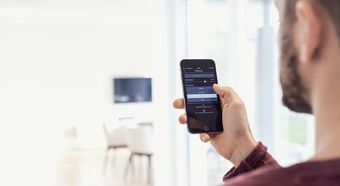 The IP router from JUNG serves as the connection between the Smart-Home bus and the world of the network. 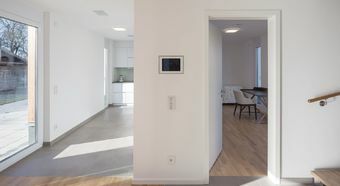 Various products can be integrated there such as Philips Hue and Sonos, as well as the KNX bus and the iHaus app. 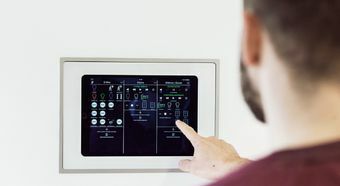 Even household devices from Miele can be integrated into the control system. 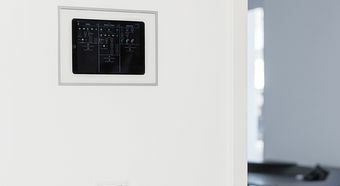 Smart-Control IP Universal room control unit: The Smart-Control IP unit may be incorporated in networks and addressed through an IP address. 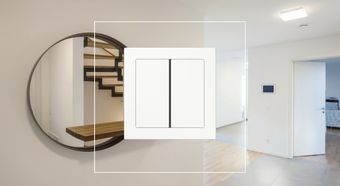 Different clients may be used to display and operate door communication systems, KNX features, and a weather page in parallel.